On entering Keyworth from Nottingham and through Plumtree continue along Normanton Lane onto Nottingham Road and then onto Debdale Lane. Take the first turning on the left onto Dale Road and this property will then be seen on the right hand side and be easily identified by our For Sale board. With vinyl flooring, radiator and UPVC doors to garden. With Bay UPVC window to front aspect, radiator, pendant light. carpeted. With UPVC window to rear aspect, radiator, pendant light. carpeted. 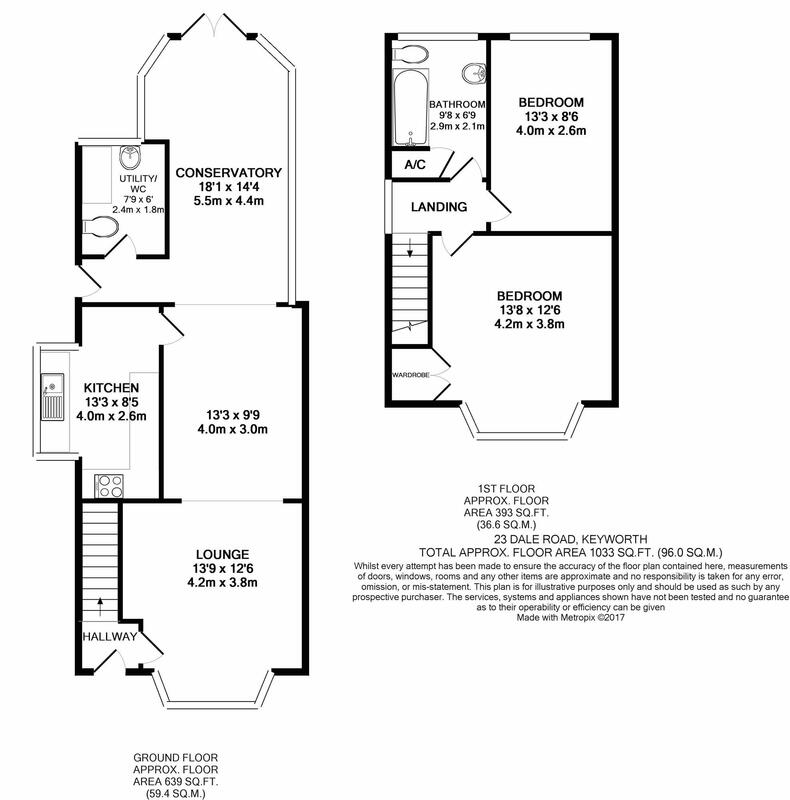 With white suite comprising panelled bath with mains shower over and with shower rail, pedestal wash hand basin, low flush toilet suite, full wall tiling. UPVC window to rear aspect. 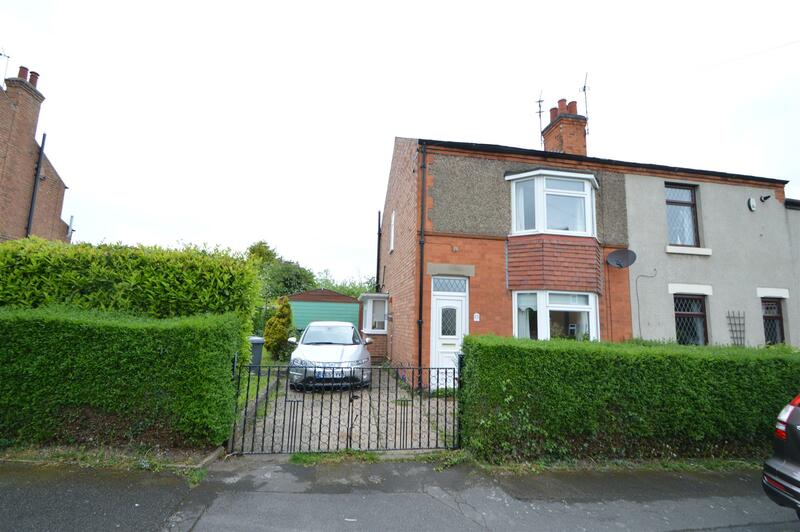 There is a small paved front garden and driveway to a detached single Garage.